Custom home building can be an expensive, time consuming and stressful process. There are countless small details to coordinate and execute, from the initial planning to the final finish work, and as the builder, you’re responsible for all of them. While you can subcontract out some parts of the job, at times, this can lead to even more headaches. Every new member of the crew is another moving piece to keep track of. Add in dealing with suppliers and coordinating deliveries, and it can seem like a wonder the project gets off the ground at all. That’s why turnkey structural framing can be beneficial to you and the project. With turnkey framing, a supplier handles all of the framing needs for you. That way, this crucial stage of the project goes quickly and smoothly, saving you both money and stress in the long run. In traditional custom build projects, builders contact suppliers to order the amount of lumber needed. They take care of the designing, figuring and planning, and then hire the subcontractors to do the work. Additionally, they are in charge of ensuring the right type and quantity of materials arrived, in good condition and on time. It’s a lot of moving parts, and framing is only a fraction of the project that needs attention. With turnkey framing, the entire process becomes simplified. You contact a supplier, like Brand Vaughan Lumber, and provide the basic details of the job. They do the rest, from determining the correct amount of material to calculating things like load, availability and timeline. Then, they deliver the material and build the frame for you, eliminating many of the usual steps and headaches along the way. With turnkey structural framing, you can get your projects off the ground much more quickly. 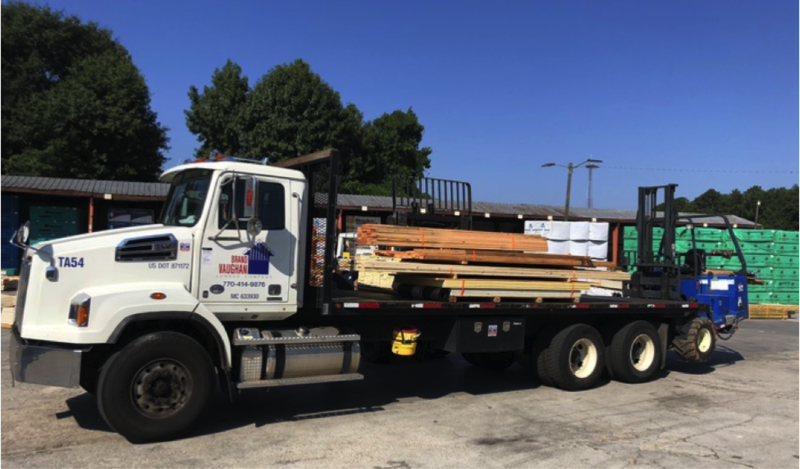 This is essentially a one-stop service, where experts, whose sole job is calculating load and ordering material, will make quick, accurate work of determining how much lumber to provide. And because the same service is supplying both the lumber and the labor, you don’t need to worry about coordinating the two. You can also skip the process of hiring subcontractors. The whole process is all packaged together in a way that saves you countless hours on the job site, so you can turn your attention to other things, like finishing material, scope and finding a buyer. There’s also the benefit of money saved. The price of turnkey may be higher on the face, but once you factor in money saved on back office expenses, reduced time costs and waste, you’ll find that you save money in the end. With turnkey services, you deal with one company for the design, material and build, resulting in a single invoice at the end of the job, instead of receiving dozens over the entire framing cycle. This simplifies your bookkeeping, back office expenses and time management. There are no hidden fees with turnkey service either; it’s a very straightforward process that allows you to see the entire phase of the project laid out from beginning to end. It lets you get the job done fast, which also saves you on office time and billing hours too. 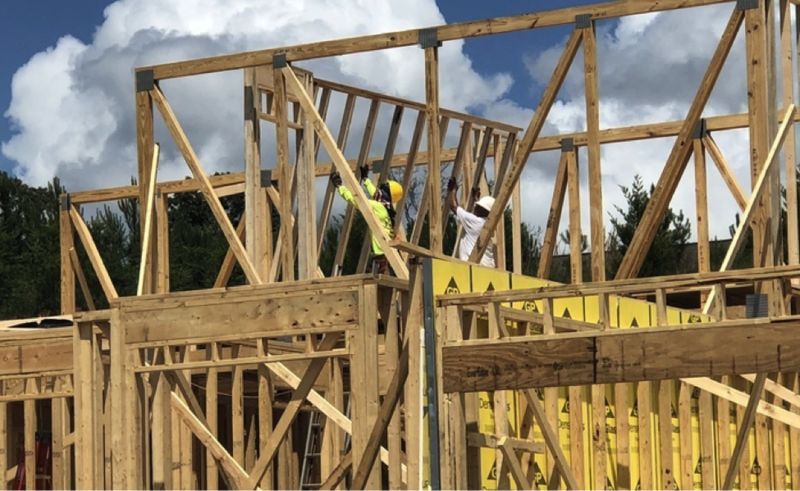 If you’re located in Georgia and want to reduce your workload, time spent on projects and overhead costs, consider contacting Brand Vaughan Lumber about turnkey structural framing. With a wide range of lumber choices, exceptional service and attention to detail, Brand Vaughan Lumber will help you get your custom builds completed more quickly, smoothly and cost-effectively than you ever thought possible. 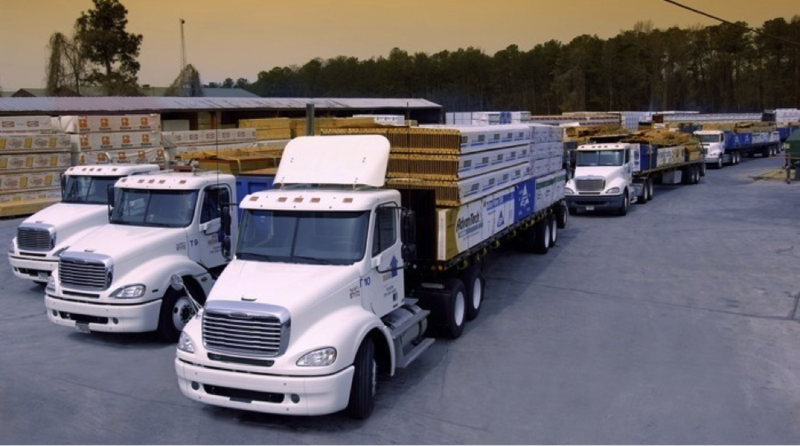 Contact Brand Vaughan Lumber today to find out more about our turnkey structural framing services and how we can help you increase your bottom line.